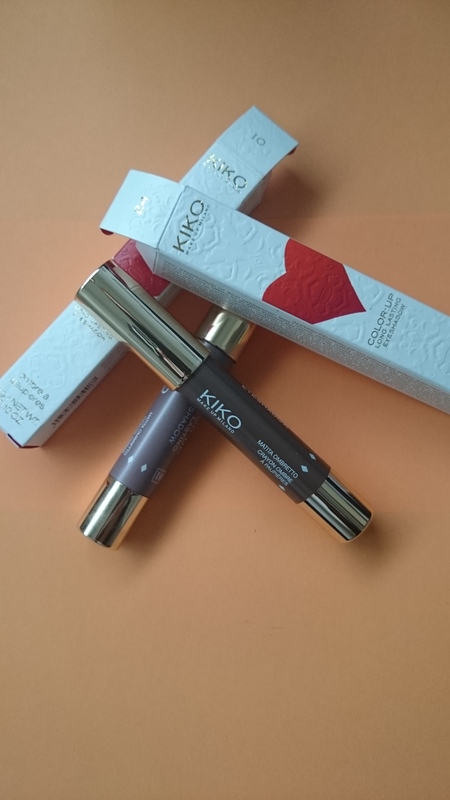 Today I thought I would do something a little different and as the title suggests I am going to be talking about a new beauty product that has become my favourite even though I have only had it for a few weeks. I started wearing make-up quite late you could say as I only started wearing it when I was around 18 years old and even then I would only wear a little bit of eye-shadow and mascara on nights-out. Still to this day I don’t wear make-up everyday and it is usually when I’m going out somewhere but I have gotten a bit more into it and enjoy trying to create new looks and see what works and what doesn’t. I am by no means a make-up artist or very good at doing interesting looks so I need products that create looks that make it look like I spent ages doing it but really it took two seconds to do. 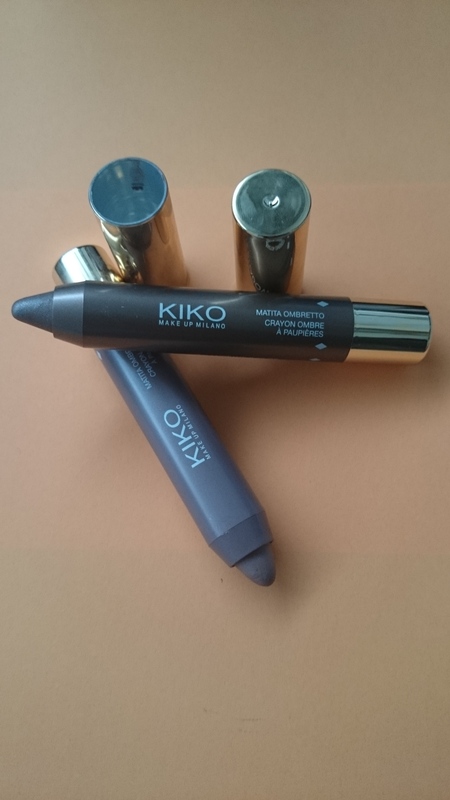 Enter this Kiko Color-Up Long Lasting Eyeshadow. I will be honest that when I first picked these up they were on sale and that was one of the main reasons that they went into my basket but once I tried them I was hooked. These come in stick form and so at first look they look light lip crayons but this makes them so easy to use. They have quite a creamy texture and feel really smooth when rubbed over the eye lid. All you have to do is rub the crayon over your eye almost like your colouring in a colouring book and then I like to just blend it in a bit, you could use a brush but I like to just use my finger and it works perfectly. The creamy texture feels really nice and it almost feels like you are wearing no eye-shadow at all. Another plus for these eye-shadows is that when it says long lasting on the packet it really does mean long lasting. When I sampled it on my hand in the shop I came home to find that it was still there and hadn’t budged one bit even when I had washed my hands and everything. They have amazing staying power and can last a whole day and night without fading or moving one bit which is exactly what I want in an eye-shadow. I bought two shades No.10 and No.24 and I love them. No.10 is almost a lilac grey colour and is beautiful by itself on the those days when you have no time at all to do something fancy with your make-up or you just want to go for a natural look. No.24 is lightly darker and is a sort of metallic brown colour which would also look good by itself but I haven’t tried it. 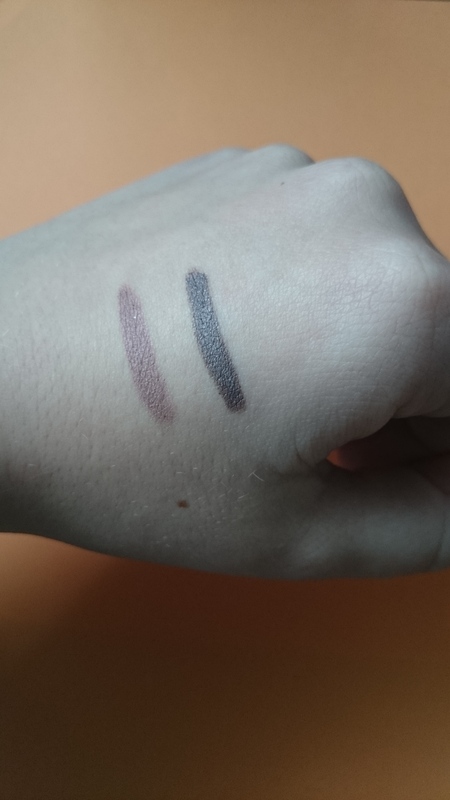 I love wearing these two shades together and it helps me to create an almost fail proof smokey eye look. I just rub the lighter shade No.10 all over my lid and blend it with my finger. Then I get the darker shade No.24 and just rub it in the outer corners of my eyes. Then I just blend the two together in the middle so there isn’t a harsh line between the two colours. Finally a little blending on the outer corners and Hey Presto you have a smokey eye look. I also like to then just put a little bit of silver shadow on my the inner corner of my eye just to highlight it a bit. This is perfect for me as it is s simple but looks like you took ages to do it and the staying power of these shadows means that you won’t have to re-apply or touch it up from day to night. So that is just my little review on these new shadows that I am loving. 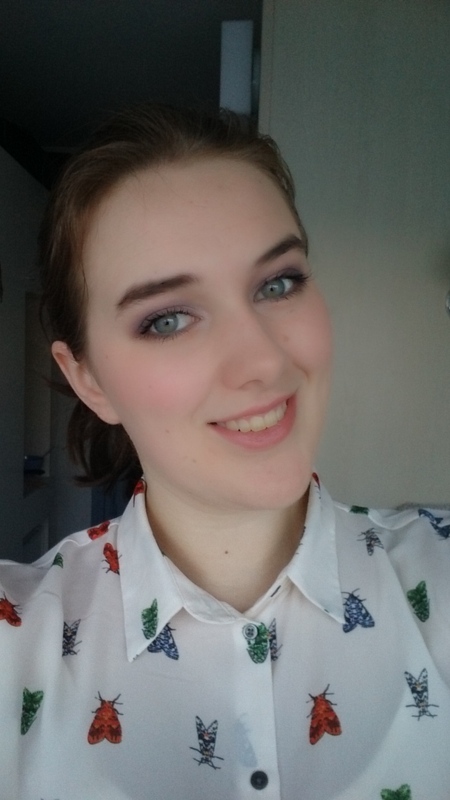 This is my first beauty related post but I might do some more as I get more into make-up but we’ll see how it goes. 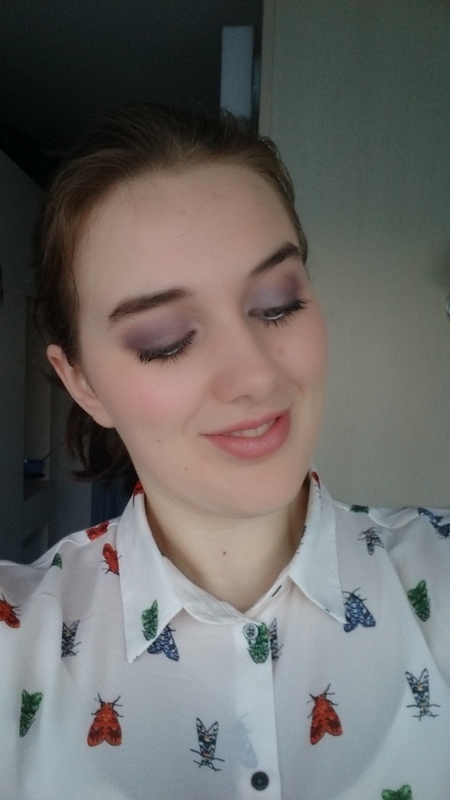 Let me know what you think of this post or if you have any eye-shadows that you swear by for that simple but amazing eye look.